Claim: The president of Procter & Gamble announced on a popular talk show that he donates a portion of the company’s profits to the Church of Satan. rumor antedate the supposed 1994 Donahue air date given above by 14 years, but P&G’s president has never been on Donahue (the show confirms this), nor did he say such a thing in any other forum. a “large portion” of its profits to Satan, that would be readily apparent in the company’s financial statements. strong reason to devise memorable pictorial logos for their wares. 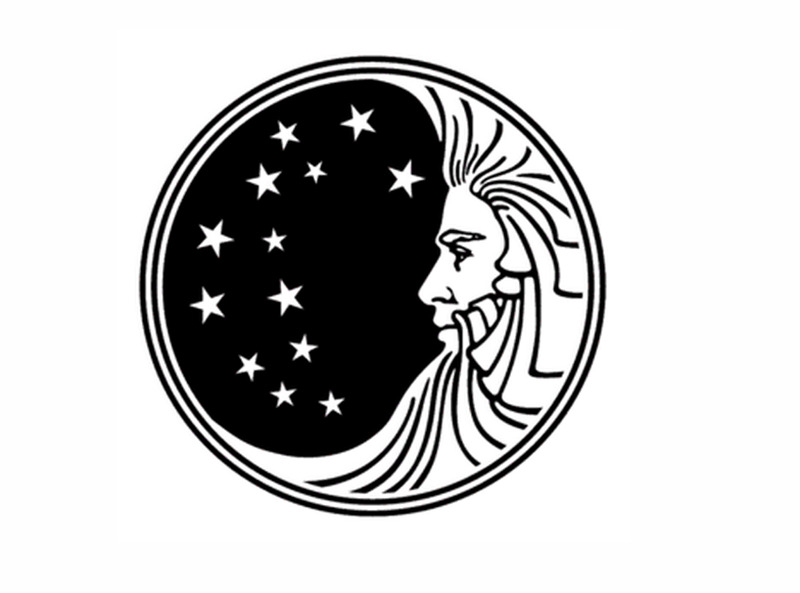 Nonetheless, in the face of persistent “Satanism” rumors, Procter & Gamble modified their logo in 1991 to eliminate the supposed horns and 6’s, and in 1995 they dropped the “man in the moon” logo entirely in favor of a simple stylized “P&G” rendered in blue letters. In July 1999 the dog and pony were trotted into the ring once again, with the claim about a CEO’s admission that his company was donating a portion of their profits to the Church of Satan being amended to reference an incident that supposedly place on 1 March 1998 on the Sally Jesse Raphael Show. What makes this particular claim refutable is the date: 1 March 1998 was a Sunday, and the Sally Jesse Raphael Show show neither tapes nor airs on that day of the week. After this error was pointed out, whoever “fixes” these things altered the Sally Jesse version to change the day of the interview to 19 July 1999, a Monday. Same slander, just a different date. And still as specious as ever. Rumor has it that the president of Procter and Gamble appeared on your show and said that he was associated with the Church of Satan. I would appreciate more information if you have any, perhaps a tape of the show if available. If this is a hoax, please let me know. The rumor going around that the president of Procter and Gamble appeared on The Sally Show and announced he was a member of the church of Satan is not true. This a hoax that’s been going around in one form or another for the past 20 years… only originally, it concerned the Phil Donahue Show…then evolved to the Jenny Jones Show … and now it’s evolved to The Sally Show. 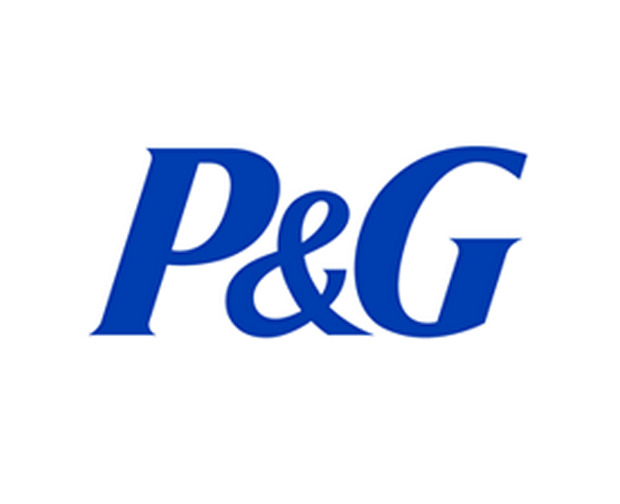 The president of Procter and Gamble has NEVER appeared on The Sally Show…NEVER. Nor has any other person in authority at P&G. Any president of a multi-national corporation (including the head of P&G or Liz Claiborne) would be immediately fired by the board of directors if he or she did such a thing. Also, profits from any such corporation go to the stockholders … not a church designated by the president. Do not send money in to get a transcript. We do not provide transcripts or video tapes of our shows to the public. Frankly, this thing has gotten out of hand. If we had this man on our show, and he had said what it’s alleged he said, we would have scored a broadcasting scoop and would have trumpeted it to all the newspapers. It would have been to the show’s advantage. But there was no scoop, and there were no headlines. angrily to the “not enough Christians” comment should instead pause to reflect that their chains are deliberately being yanked by those who would prefer (for their own reasons) that people not buy from Procter and Gamble. Although the origin of the P&G satanism rumor is unknown, Procter & Gamble has over the years initiated a number of lawsuits against Amway Corp. (now known as Alticor), a vendor of household products (many of which compete with Procter & Gamble’s brands), charging it with fomenting the slander. P&G claimed distributors for Amway revived the rumors in 1995 when one of them recounted a version of the TV show rumor on the Amway distributors’ national voice mail system, and in March 2007 a jury awarded P&G $19.25 million after finding that four Amway distributors had spread false rumors about P&G to advance their own business. The self-same “head of large company proclaims that company tithes Satanic causes” hoax has been kited about others. In 1990, designer Liz Claiborne was dogged by the widely-believed rumor that during a recent appearance on Oprah she admitted to donating 40% of the profits from her clothing company to support the Church of Satan. The rumor was wholly false (Liz Claiborne never even appeared on that Oprah’s show), but that didn’t stop the tale from spreading. Similarly, in 1977 the rumor mill had it that Ray Kroc of McDonald’s also made the startling admission on a TV talk show that his company tithed the Church of Satan. Again, even though there was nothing to this bit of gossip, it was believed and acted upon — not only did customers boycott the golden arches, but kids quit their McDonald’s-sponsored Little League teams over the slander. New York: W. W. Norton, 1984. ISBN 0-393-30321-7 (pp. 169-186). Englewood: Libraries Unlimited, 1996. ISBN 1-56308-190-3 (pp. 26, 279-282). New York: Penguin Books, 1984. ISBN 0-14-007036-2 (pp. 144-145). Business Week. 11 September 1995 (p. 46). St. Lucia, Queensland: Univ. of Queensland, 1996. ISBN 0-7022-2774-9 (p. 59). London: Routledge & Kegan Paul, 1986. ISBN 0-7102-0573-2 (p. 68). Business Insider. 21 May 2013. 2 October 2001 (Business, p. 5). 23 October 1978 (p. 85). 30 November 1990 (p. E3). New York: Paradox Press, 1994. ISBN 1-56389-165-4 (p. 172).